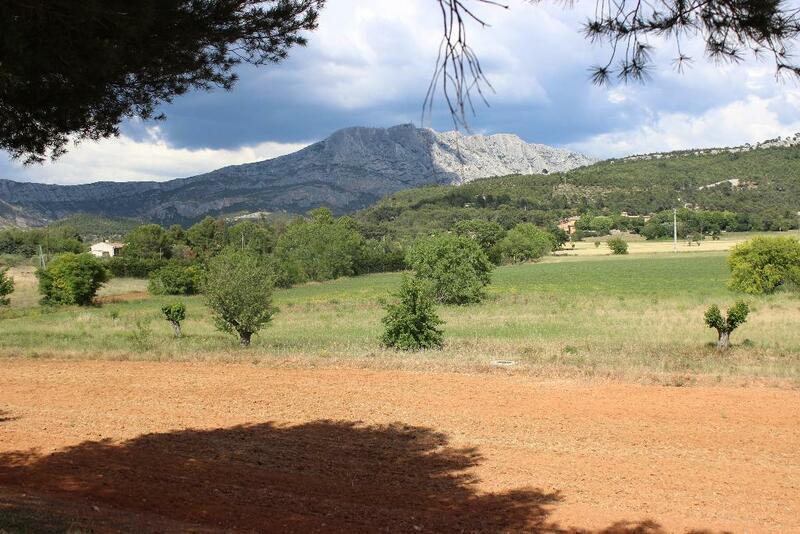 At the foot of Sainte Victoire, a recent high standard villa of 550m2 on a magnificent landscaped plot of 2.2 hectares with stunning countryside views. Lounge of 120m2 with grand 5.5 meter ceilings, 4 bedrooms, 4 bathrooms, an office, a spacious mezzanine. A full sized basement of 300m2 with plenty of scope, a heated 6 x 12m swimming pool. Geothermal heating. Special Features: Alarm, Double glazing, residential district, Pool, Electric shutters, Separate apartment, Automatic watering system, air conditioning.